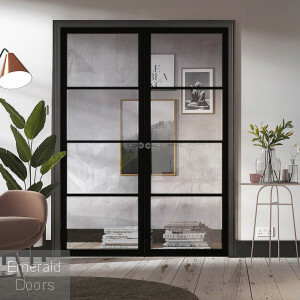 Internal French doors are a stunning addition to any home and an ideal way to create the illusion of space. They give customers a degree of versatility as they can create an open plan look throughout while providing a partition where necessary. 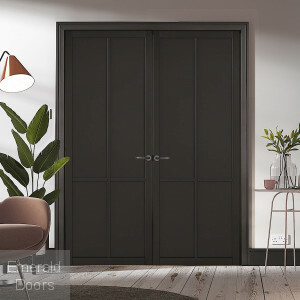 They also brighten a room by allowing additional light to shine through into areas that would not benefit if a solid door were fitted instead. 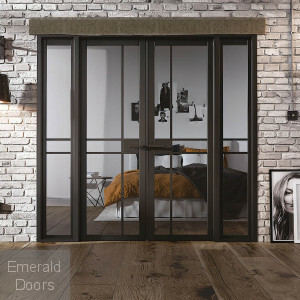 With these benefits in mind, we have put together a range of incredible internal French doors with options for every home. From modern white to homely oak, and multiple designs in every colour, we have something that would suit every customer. 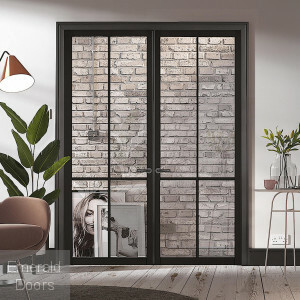 French doors It is not always easy to fill your home with natural light, however, our internal and external French doors are the simplest solution to brighten up any room with some much sought after sunlight. The large glass panels allow light to filter through naturally, so you can enjoy a well-lit room without the need to add artificial lights. 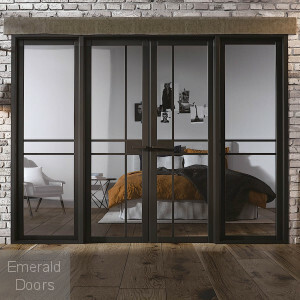 Our French patio doors also make a beautiful yet secure entrance to your garden area, so you can make the most of the outdoors without worrying about the security of your home. You can even leave the double French doors open to create a flexible layout incorporating your garden space. 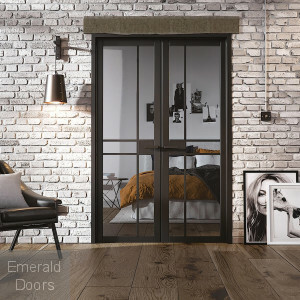 At Emerald Doors, our team have accumulated a wealth of experience in matching our customers with the right door choice for their home. 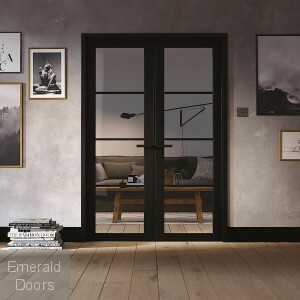 If you would like to find out more about our fantastic range of internal French doors, and how our experts can help with your door needs, contact us on 0845 62 50 755 and we will be happy to discuss your requirements.